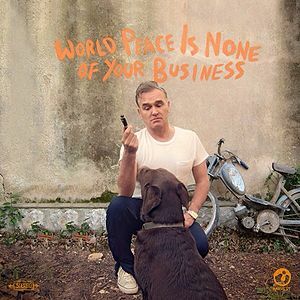 World Peace Is None Of Your Business was the first single released off Morrissey's tenth solo album, World Peace Is None Of Your Business. The song was produced by Joe Chiccarelli and co-written by Boz Boorer. 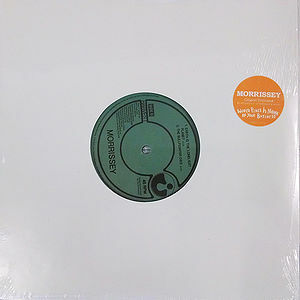 World Peace Is None Of Your Business was released as a digital single on 13 May 2014. The single peaked at #83 on the UK charts. No more "you poor little fool" no more "you fool." This page was last modified on 13 January 2015, at 17:47.